I know how stressful the transition from high school to college can be. I was there only a few short years ago. I remember worrying about whether I would get accepted into the college of my dreams. I remember how it felt to officially find out who my roommate would be. I even remember how crazy the first week of college really was. Because I know how stressed you probably are about preparing for your freshman year of college, I want to take some time to give all of you high school students and incoming freshman a little bit of advice from a college senior. 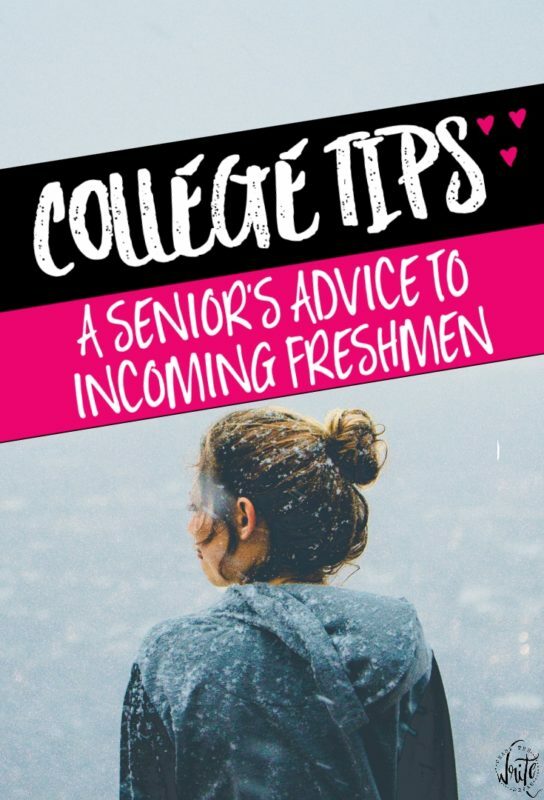 So, here are a few tips to help you feel more prepared for your freshman year of college. One of the first things that really makes an impact on your entire first year of college is whether or not you get involved during your freshman orientation. This is a time where everyone in your class is grouped together and is equally as freaked out about meeting people as you are. Instead of being shy and closed off, I want to encourage you to reach out and talk to people. Ask their names, hometown, major, and what they want to do with their life. It is seriously so much fun to watch a person light up when someone asks them about their passion! Although you may not become best friends with everyone that you meet during freshman orientation, it is nice to see a few familiar faces during your first few college classes. One thing that you are going to need to do as soon as possible during your freshman year (or before) is to choose a college major. I know that you don’t have to have a major picked out during your first year of college, but I believe that it is so important to do this as soon as possible. Well, if you don’t have a major chosen, you may take classes that you won’t need for your degree. This means that you might actually run out of space for required classes during your four years of college and may have to add on multiple summer classes, an extra semester, or even an extra year of college. I don’t know about you, but I would rather save that money! If you are really unsure of what to major in, then I want to encourage you to take only general education classes during your first semester of college. This way, you shouldn’t have any issues. Guys, I know it can be a little intimidating to find friends in college. However, this does NOT mean that you should settle for people who are not upholding morals that you believe in. Trust me, there are plenty of other people on campus that you can become friends with. Choosing the right friends is so important because the friends that you keep strongly influence your behavior. I want you to have friends that build you up and encourage you to succeed in college not those who tear you down! One thing that was really important to me as an incoming freshman was to get involved on campus. I knew that I didn’t want to spend all of my time studying or in my room; instead, I wanted to get involved in things on campus that I had a passion for. If you haven’t yet, be sure to check out your colleges website to find what extracurricular activities or organizations they have that you are interested in! Then, once you get on campus, contact them and see how you can get involved! Many college students struggle with managing their time. Since you are a wonderful student who is already trying to prepare for your first year of college, I know that you want to start managing your time correctly from the beginning! To do this, you should invest in a planner (that you will actually use, missy! ), a pretty to do list, sticky notes, and a few colored pens. Then, you have to play around with your daily tasks until you find something that works for you! By making your time management plan pretty, fun, and colorful, you will actually want to stick to it! I hope that this advice helps you feel a little more at ease when it comes to getting prepared for your freshman year of college. I know college is a big step, and I want to help you get ready! Want more help preparing for your freshman year of college? I have the perfect thing for you! I recently created a 100% free mini freshman year prep course designed to help guide you into your freshman year of college. You can check out this free mini freshman year prep course right here! I look forward to seeing you in this free course! 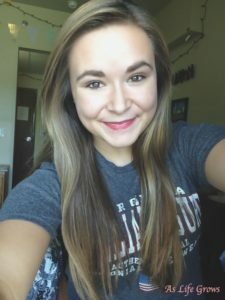 Samantha is the founder of AsLifeGrows.com, where she teaches students just like you everything they need to know to have a successful college experience. 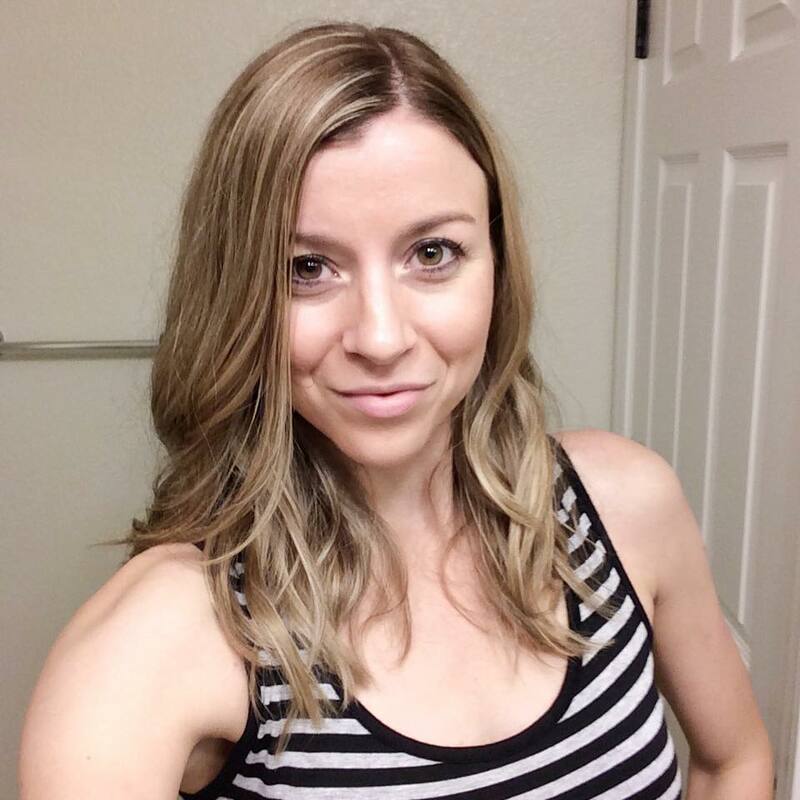 Through her posts, weekly newsletter, and courses, she has helped thousands of students become more successful in college. During the past few years of college, she has been able to earn a 3.8 GPA, make great friends, and have an amazing college career (all without getting grey hairs!)! Now, she is here to teach you how you can reach your own level of success! Great job with this post! As a rising sophomore everything said here was completely accurate! Loved it! I love the tip about choosing the right type of friends – I knew I had found the right people the first weekend of college, when my roommate asked if I wanted to go to a party and my suitemate asked if I wanted to have a Harry Potter marathon. I chose Harry Potter, and several of the friends I made that night stayed my close friends throughout college! That’s awesome, Amelia! I probably would have chosen the marathon as well!